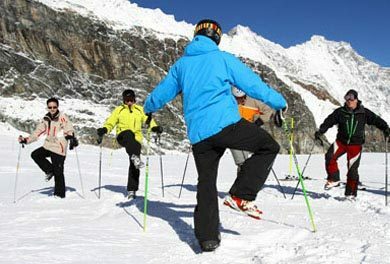 The Academy is famous for its level of excellence at training recreational skiers, ski instructors and athletes. 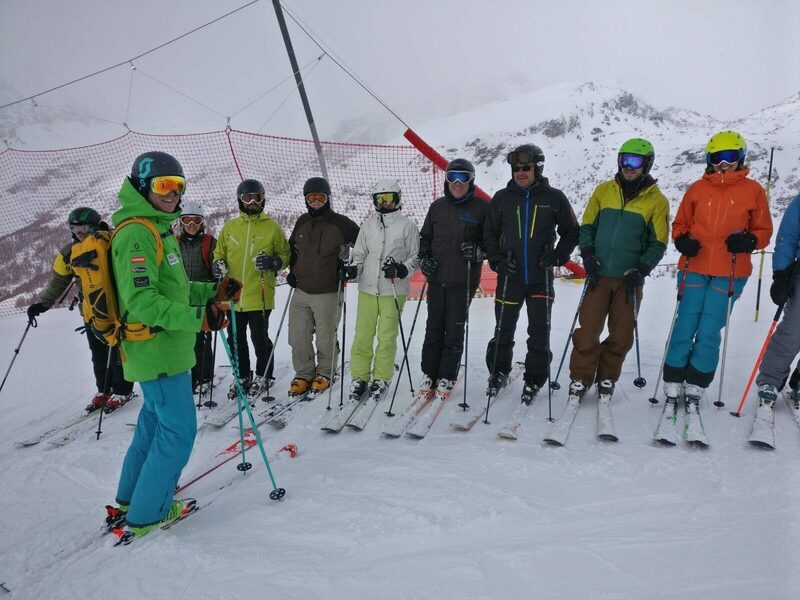 The courses cater for intermediate, advanced and expert skiers. 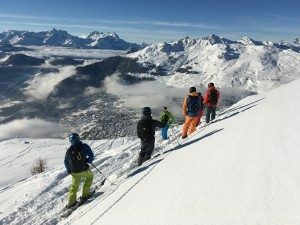 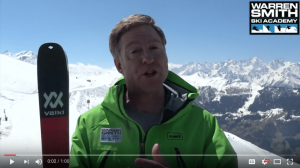 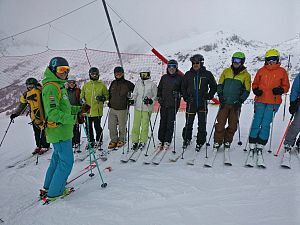 The concept of the course is building the individual’s skill and confidence to enable them to ski the whole mountain and not to be restricted to terrain.